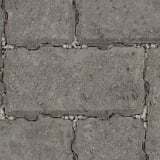 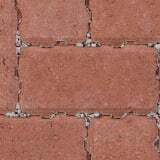 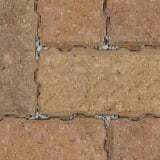 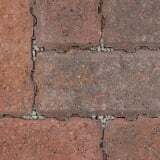 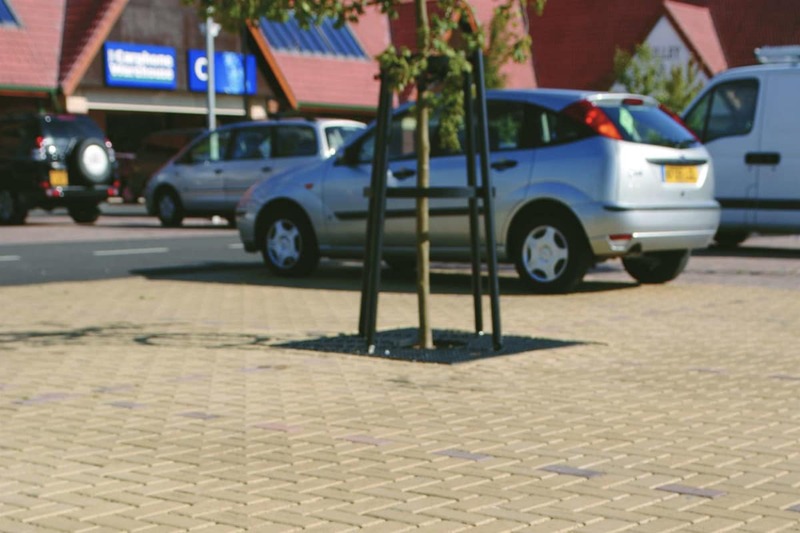 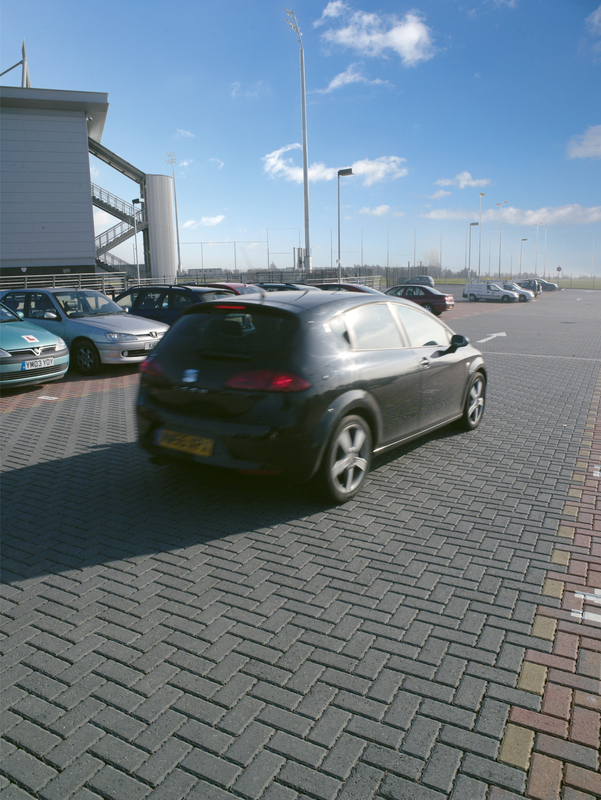 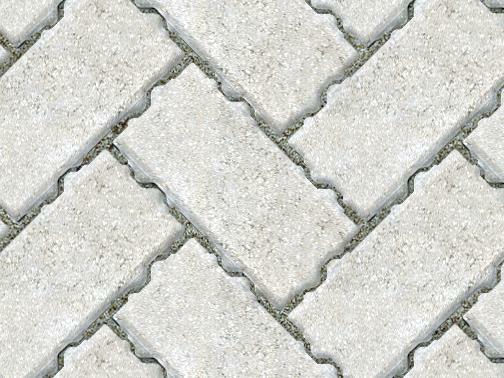 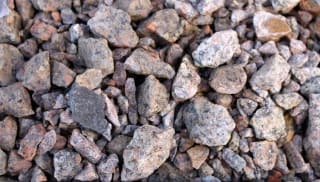 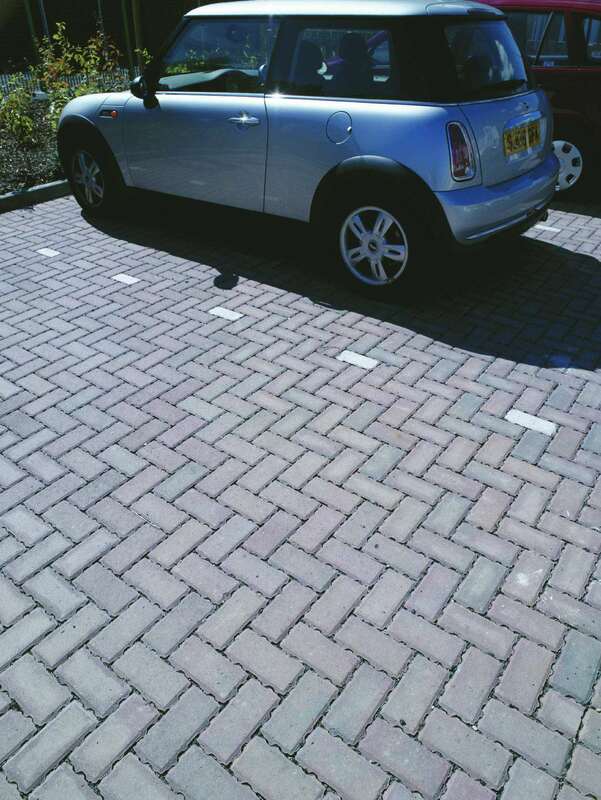 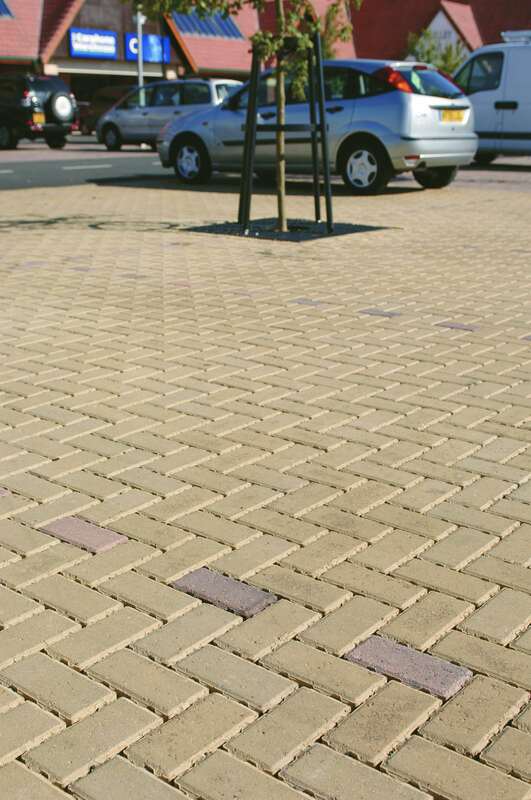 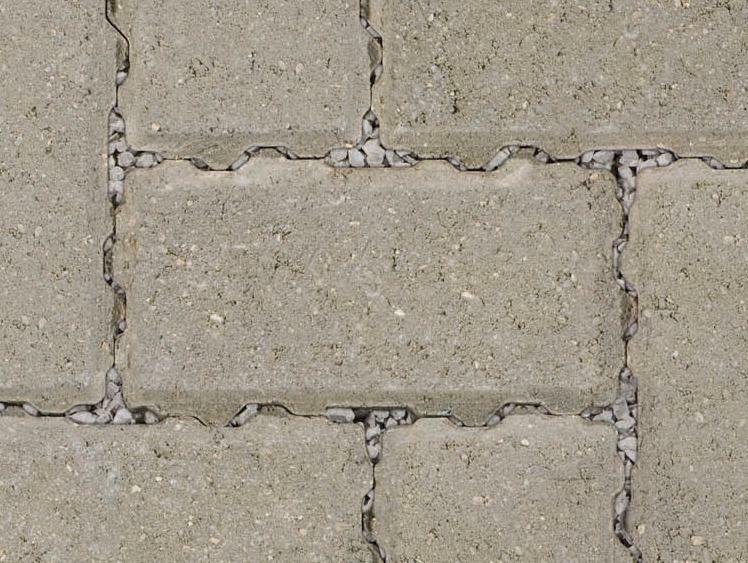 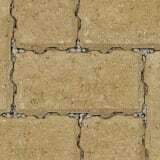 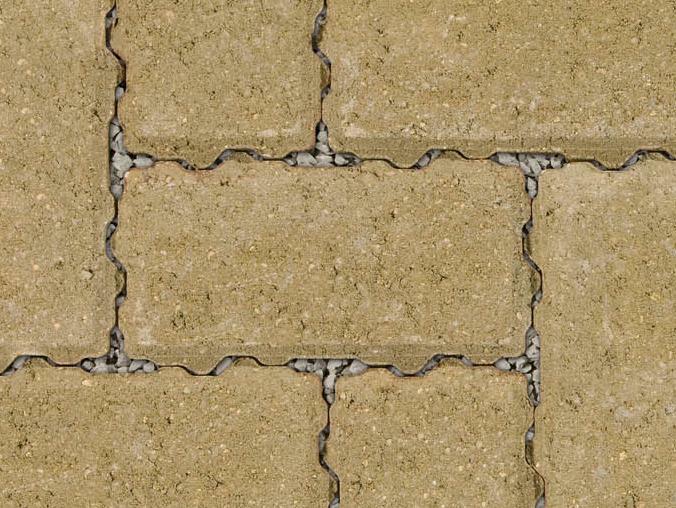 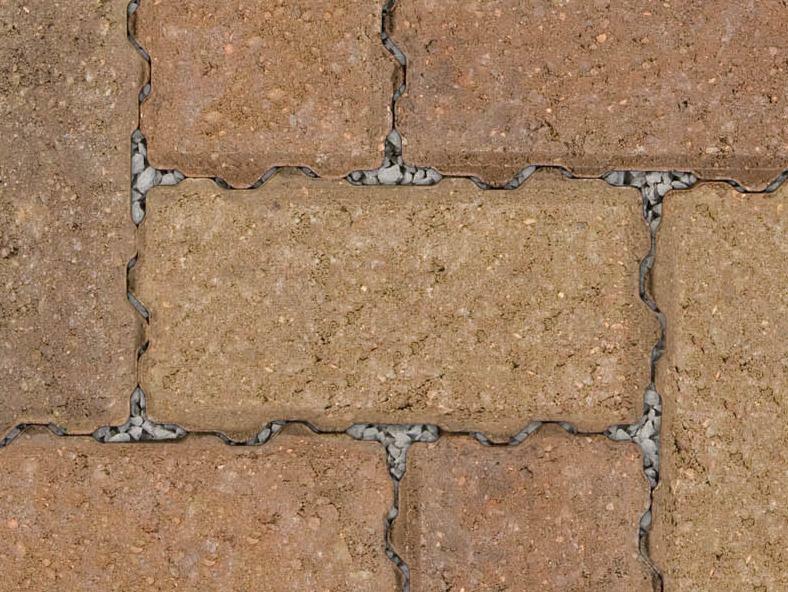 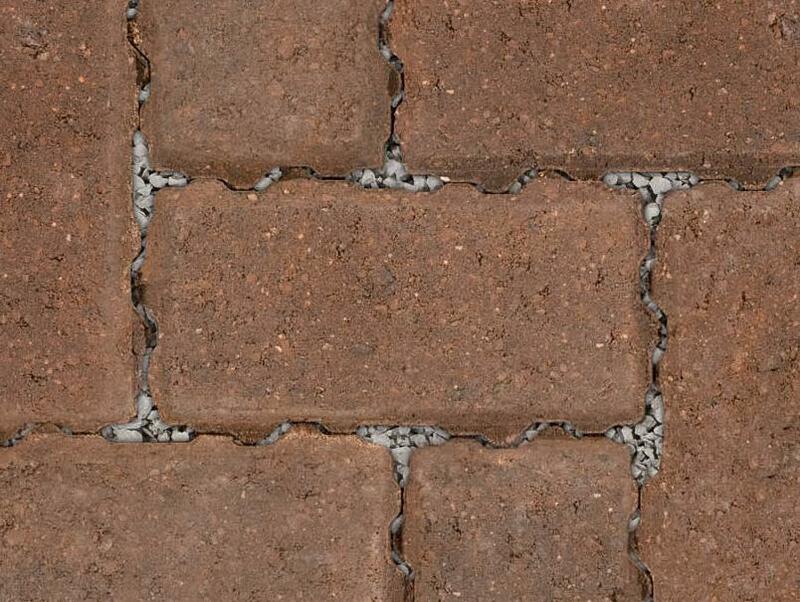 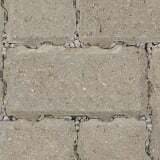 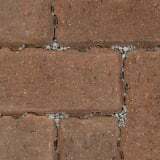 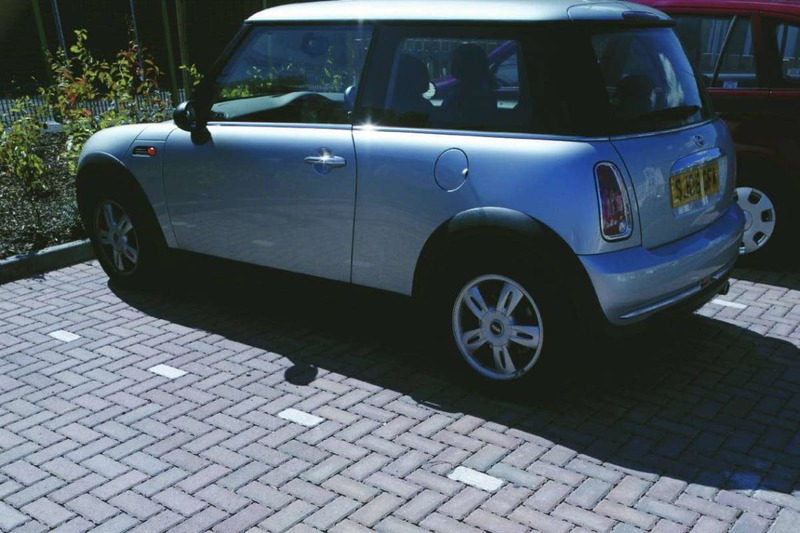 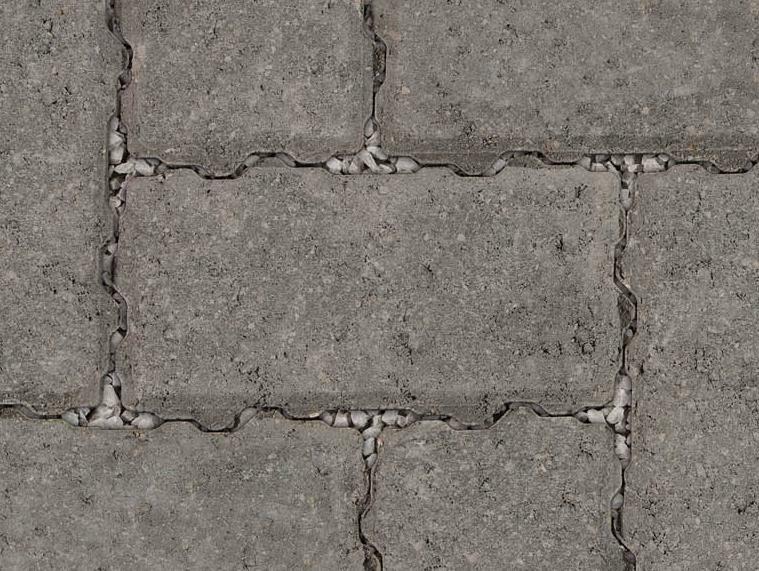 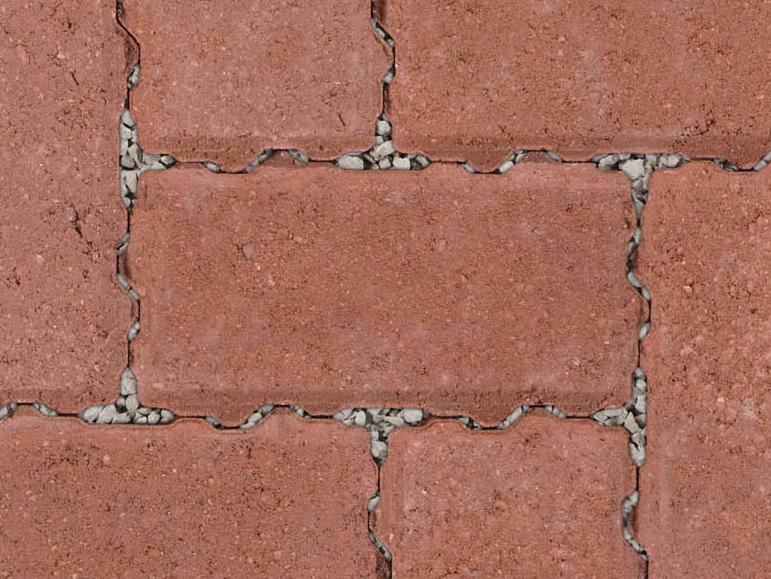 Priora is Marshalls original Concrete Block Permeable Paving (CBPP) system, and the best selling system of its type in the UK. 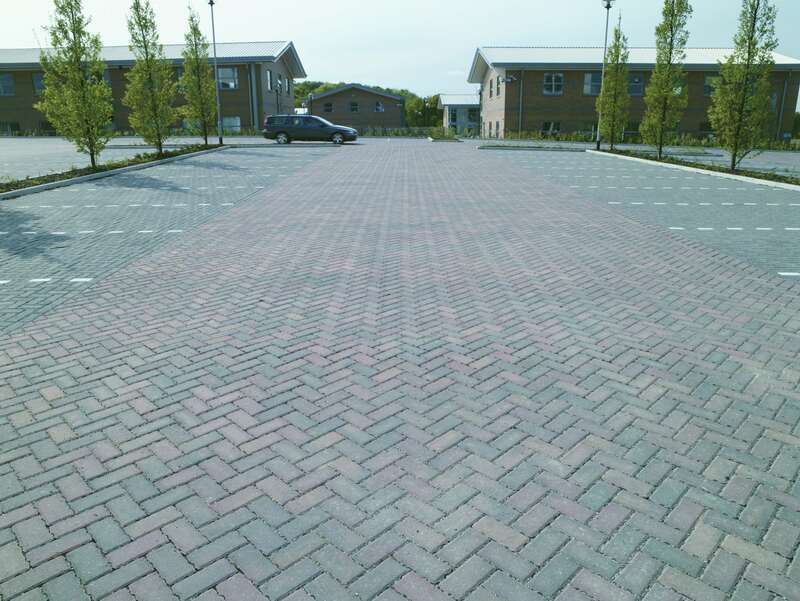 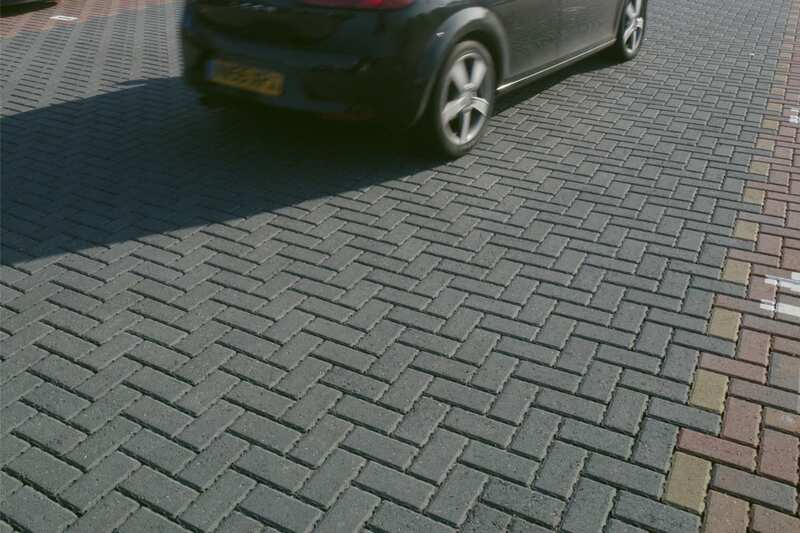 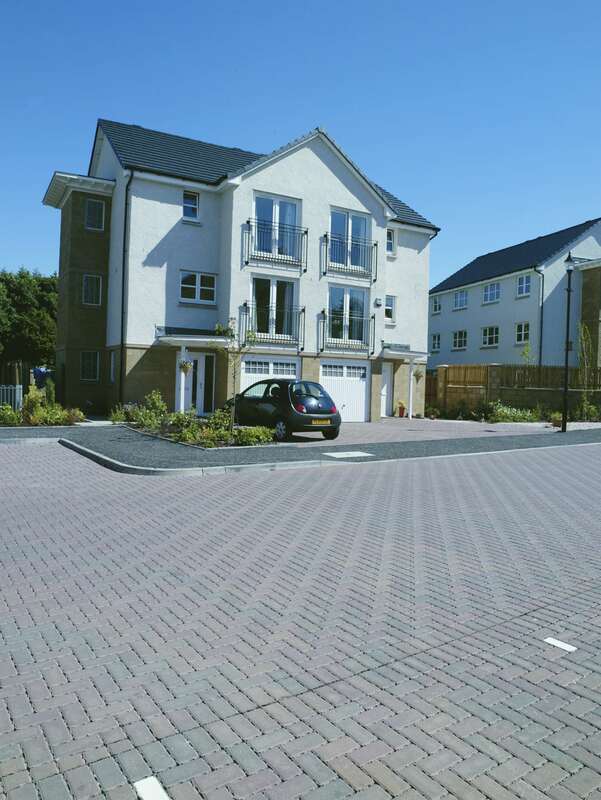 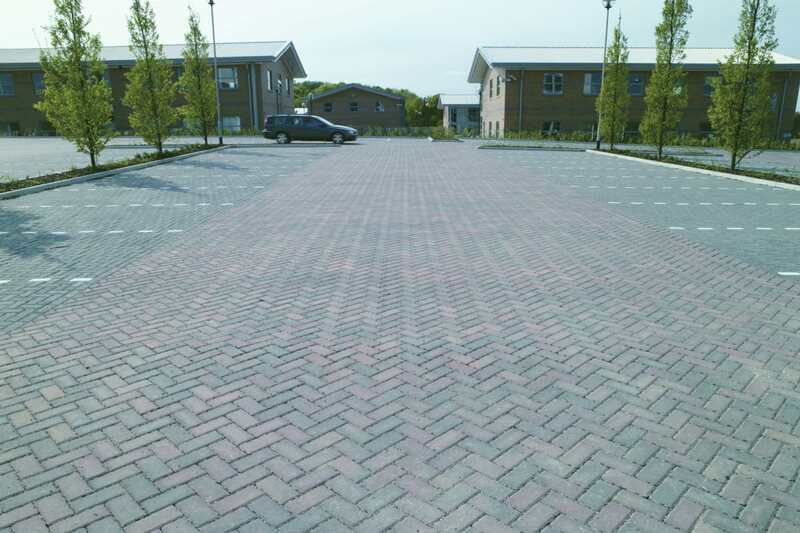 Combining the ever popular aesthetics of Keyblok block paving with a source-control SuDS solution, Priora not only looks great but also mitigates flood risk, removes surface water and improves water quality - without the need for additional linear drainage systems. 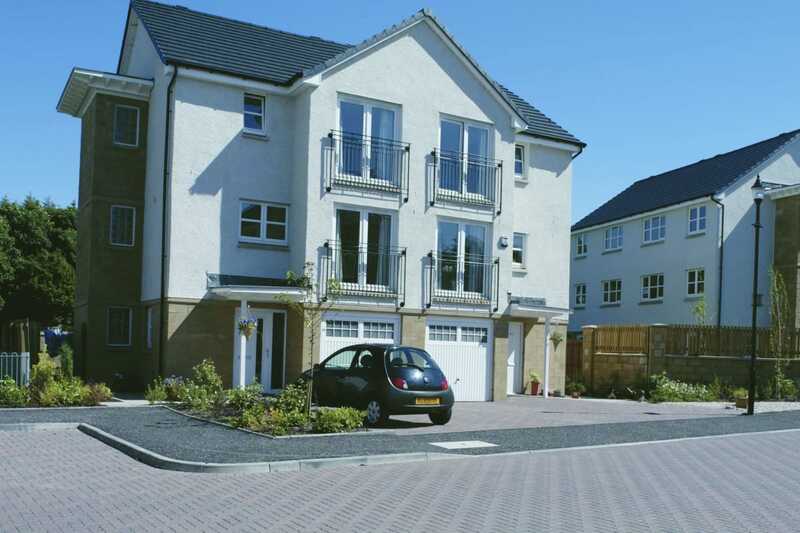 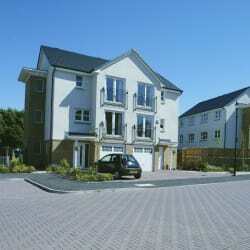 The Priora system has been proven over 10 years of successfully installed projects. 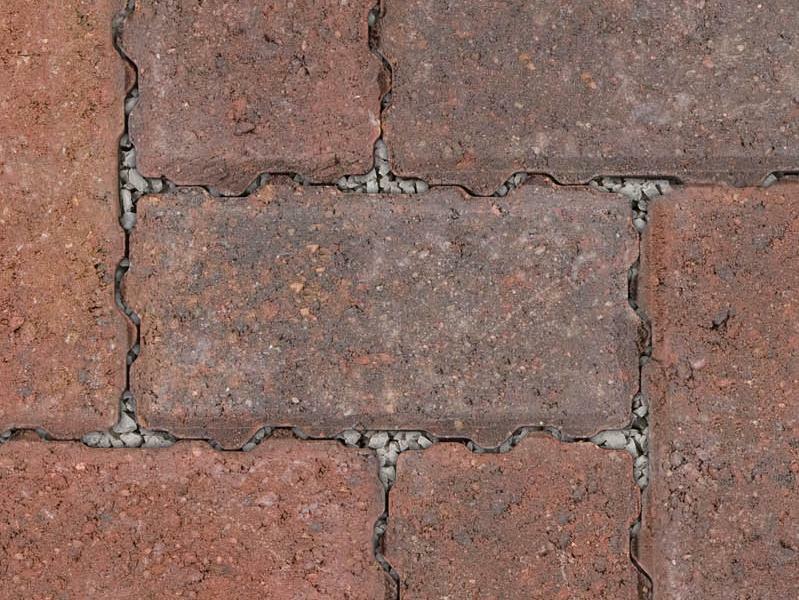 The patented nib on the edge of the Priora blocks creates voids through which water falls into a specially prepared sub-base. 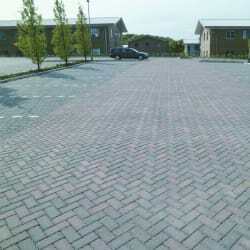 The nibs also interlock to enhance surface stability. 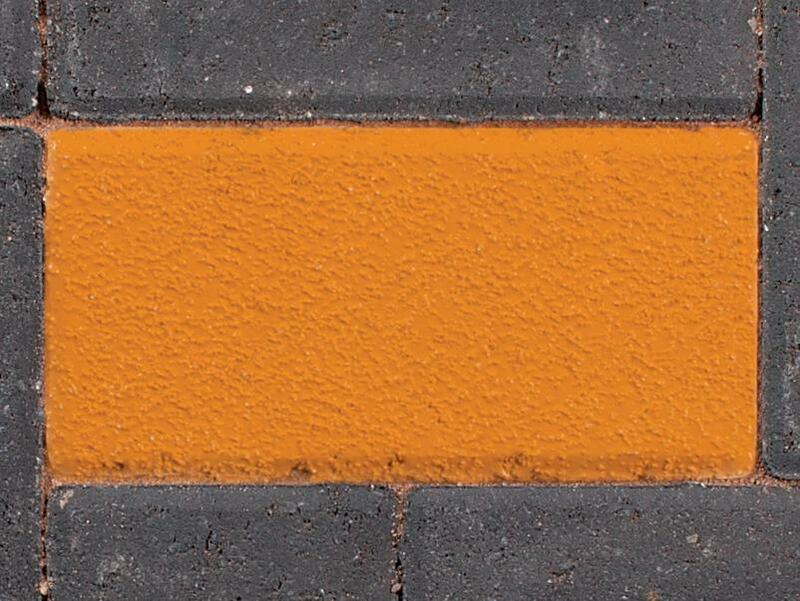 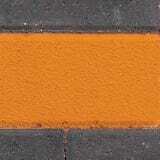 Priora is available in 9 different colours and colour top marker blocks are available. 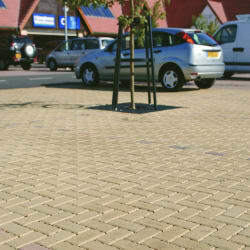 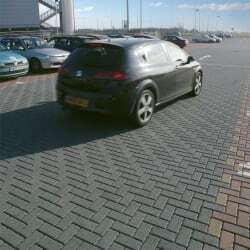 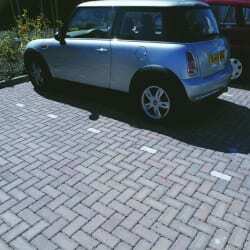 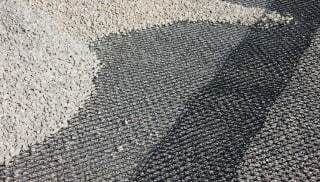 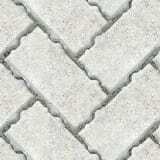 A variety of laying patterns can be acheived using the 200x100 blocks. 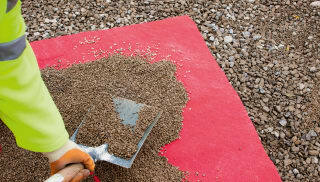 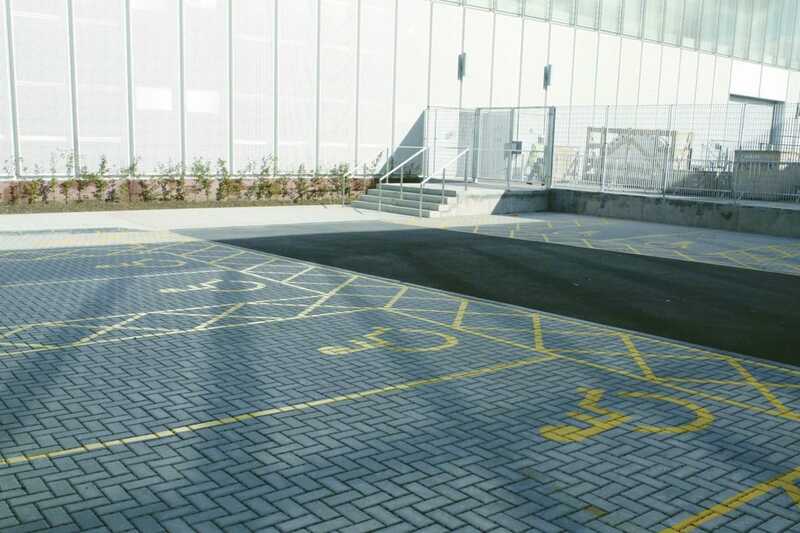 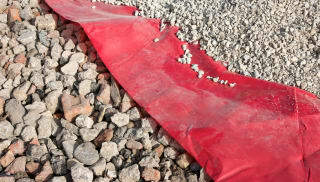 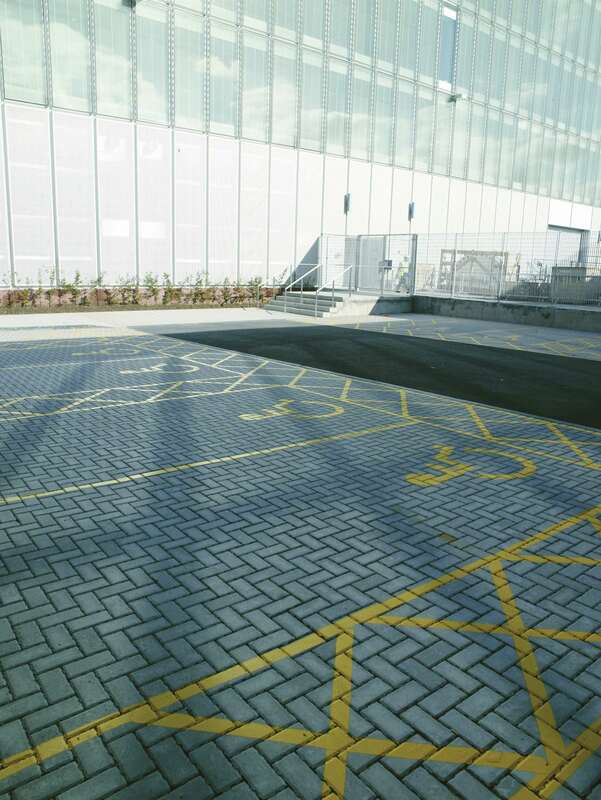 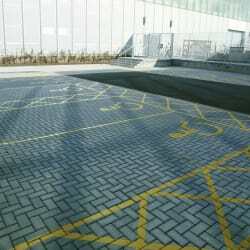 As long as the sub-base is installed to Marshalls specification, Priora is suitable for all loading requirements.